The Trailblazer Community loves to succeed together! Learn from peers, build your network, and get inspired to be your best at 1-2 day conferences created by the community, for the community. 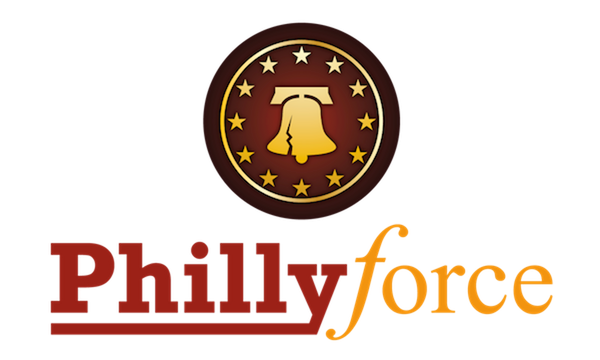 The PhillyForce Conference is the group's premier event of the year. This is a full day event of exciting presentations and speakers, and networking opportunities. Join Community Groups to meet peers who live in your city, work in similar roles and industries, and share your special interests. Check out all the Community Conferences that have happened all over the world before and watch this space for repeat conferences. Down Under Dreaming - Brisbane Edition. 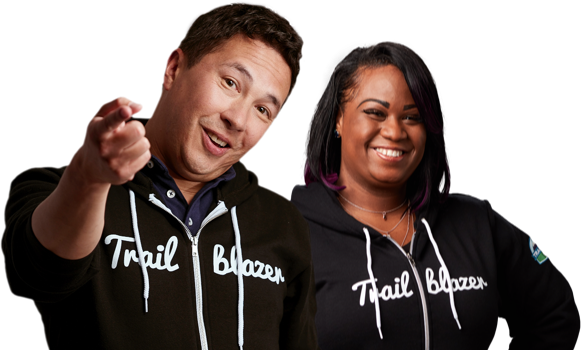 Learn about all the ways to get involved in the Trailblazer Community. Do you have a dream to create a Trailblazer Community Conference? Connect with our team to share your vision and understand best practices.